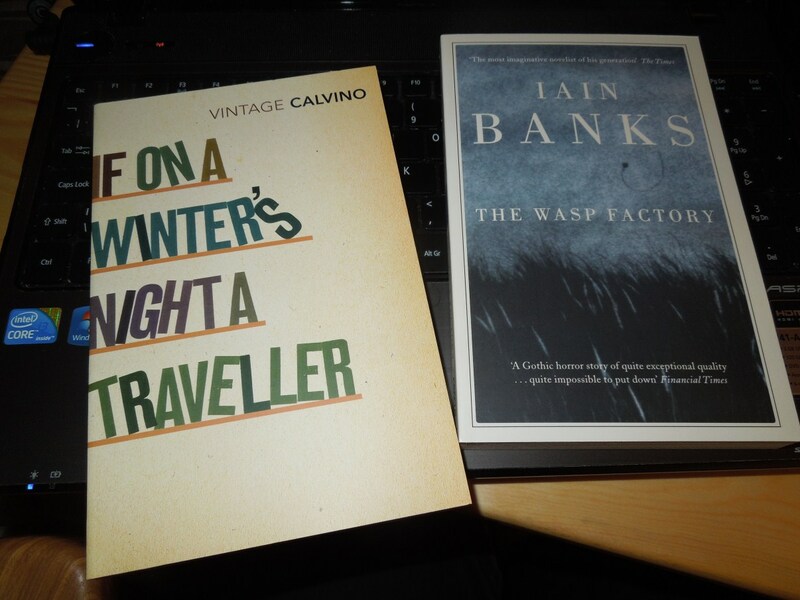 Not two to have arrived by my own pen or fingers but, I collected these from the local Post Office this evening, after a little bit of spending at Amazon, earlier in the week (ironically, this follows the news this week that HMV have gone bust and also, that Blockbuster may be heading towards a similar fate). It’s kind of ironic also, that I’ve taken this photo against the backdrop of my laptop! I recently e-mailed someone who was in the writing course that finished before Christmas (everyone’s e-mail address was included in the weekly writings from the our tutor). She seemed to welcome the message as I had asked about a book she bought in to share on our final day (that reminds me – I still haven’t shared the poem, of someone else, that I read aloud).